High quality training to students working in the beauty industry. ENROLLING NOW FOR 2019 STUDENTS…………. The Sussex Beauty Training School has been developed to provide high quality training to students who want to work in the beauty industry. Our key passion is High Standards. To ensure we provide this, ALL our Tutors have been working within the Beauty Industry for over 15 years and ALL are ‘Hands-on’ in Salons – ALL have a Level 4 Qualification – ensuring students are trained to a High Professional Standard. We teach skills and techniques that are ‘Current’, providing more employment opportunities. We have always been totally ‘transparent’ in our approach , keen to share our wealth of past and present experience – Don’t be afraid to ask Tutors in other colleges about their current skills/Salon experience/continued professional Development – ask to see their Personal Diplomas/Salon website as evidence……your future success depends on it. We employ a rigorous health and safety regime in the workplace and promote a professional positive attitude. There is a maximum of 8 students in a class. 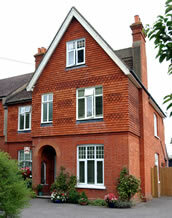 Our aim is to ensure that all therapists will be competent, safe and professional – an asset to an employers business. 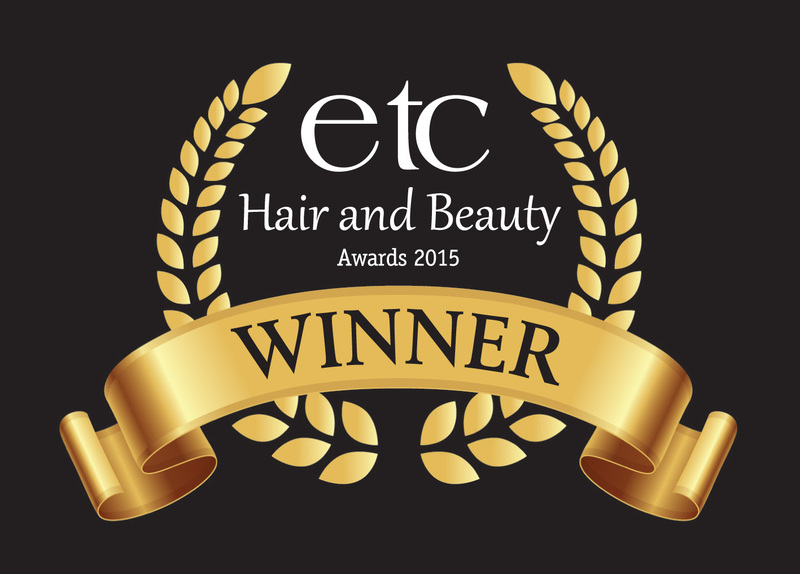 We train using high quality professional Salon brands such as Environ, Eve Taylor Aromatherapy and OPI. We are part of the Eve Taylor (www.eve-taylor.com) and Environ (www.iiaa.eu) College programme. This ensures Students gain valuable commercial treatment and product knowledge, again, enhancing the ability to work in a salon environment on graduation. We are accredited to offer CIBTAC Diploma qualifications. There is a wide range of diplomas available and these are available for most learners. 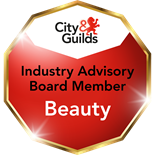 The Confederation of International Beauty Therapy and Cosmetology (CIBTAC), is an international examination board responsible for the education and training of Beauty and Holistic Therapists world wide. CIBTAC has been renowned for its strict quality control and high levels of training for over 30 years, hence employers and government agencies recognise the value of these diplomas. With a CIBTAC diploma a therapist can work anywhere in the world. The CIBTAC courses available at the Sussex Beauty Training School include an intensive Level 2 and 3 Beauty Therapy Diploma or more flexible modular courses in subjects such as Manicure, Pedicure, Waxing, Electrical facials, Anatomy and Physiology, Massage, Electrical Body Treatments, Aromatherapy etc. We pride ourselves on being specialists in providing LEVEL 3 Electrical Facial and Body Massage Qualifications. Many FE colleges do not offer these any more due to lack of funding, hence, there is a huge lack of Therapists qualified in these Level 3 Skills. Our modular courses will enable students to choose their specialist area and also give the opportunity to work towards a complete Beauty Therapy diploma in their own time and pace if the intensive diploma is too challenging for them. We provide valuable one-to-one support throughout out our courses including a Student Log in area – where students gain access to invaluable procedure videos, theory quizzes and course notes. Courses run from September to May every year. Some over 15 weeks, some over 28 weeks. External CIBTAC Examiners visit twice a year and Theory Multiple Choice Examinations are externally marked – ensuring rigorous quality assurance and adherence to high standards . We also offer post-graduate courses and provide guest lecturers for on-going training. This enhances learning, motivation and continual professional development for existing therapists and lecturers in Beauty and Holistic Therapies. These courses can be residential if required. Cost of one day courses are payable 2 weeks prior to training date.